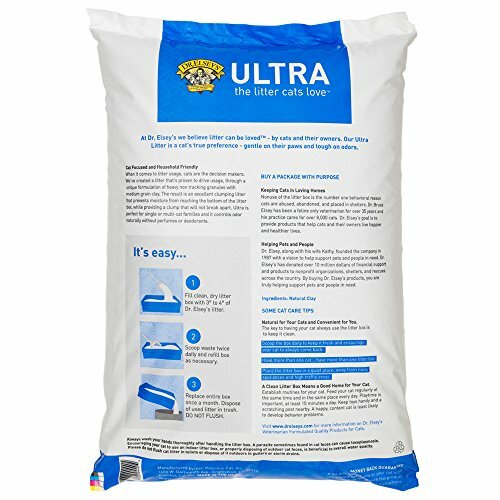 A clay litter uniquely formulated combining heavy non tracking granules with medium grain. 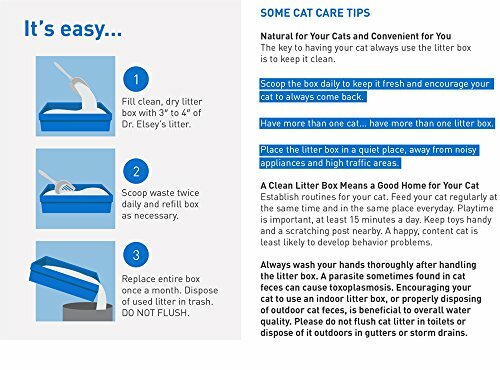 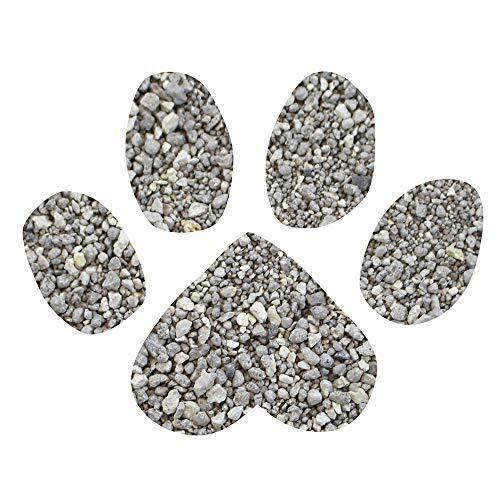 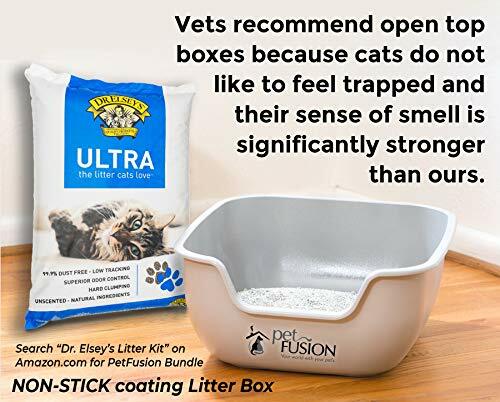 The result is an excellent clumping litter that prevents moisture from reaching the bottom of the litter box, while providing a clump that will not break apart. 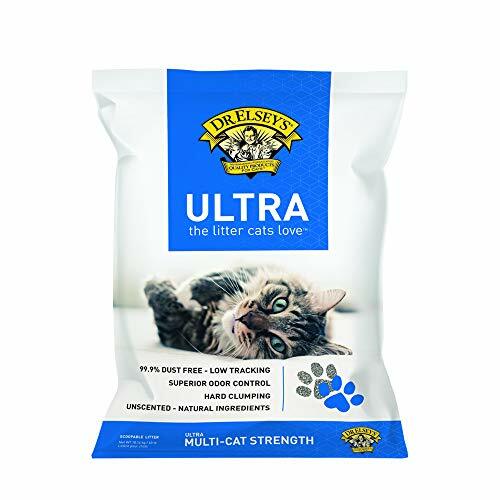 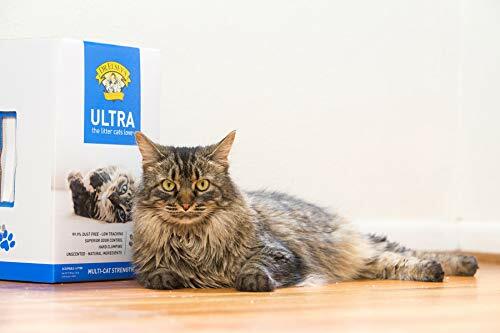 Ultra is perfect for multi-cat families and cat owners with sifting or mechanical litter boxes and it controls odor naturally without perfume, deodorants or chemicals.